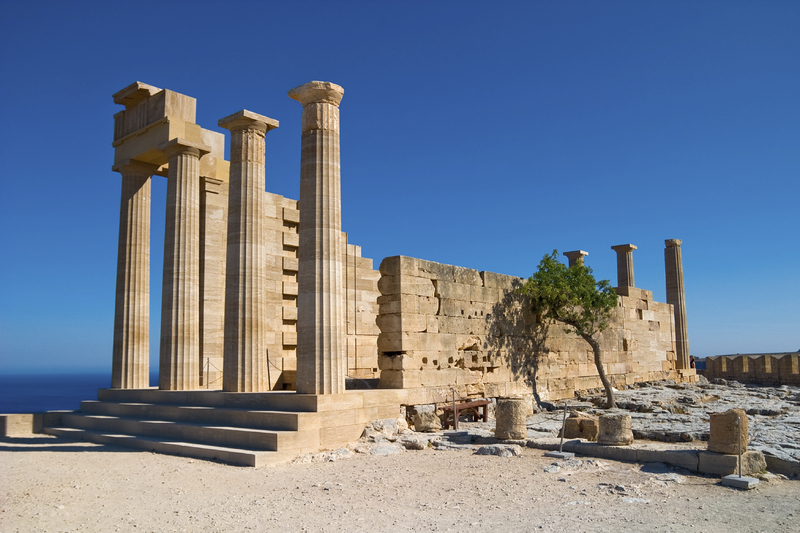 Rhodes is home to the Acropolis of Lindos, an incredible location showing off ruins dating back to the Byzantine Empire. Either enjoy the stunning view of the natural bay in front of you, or head into the quaint little village of Lindos for some sumptuous Mediterranean cuisine. The Mediterranean water that surrounds this island is crystal clear, meaning that its bays are ideal for snorkelling and diving. 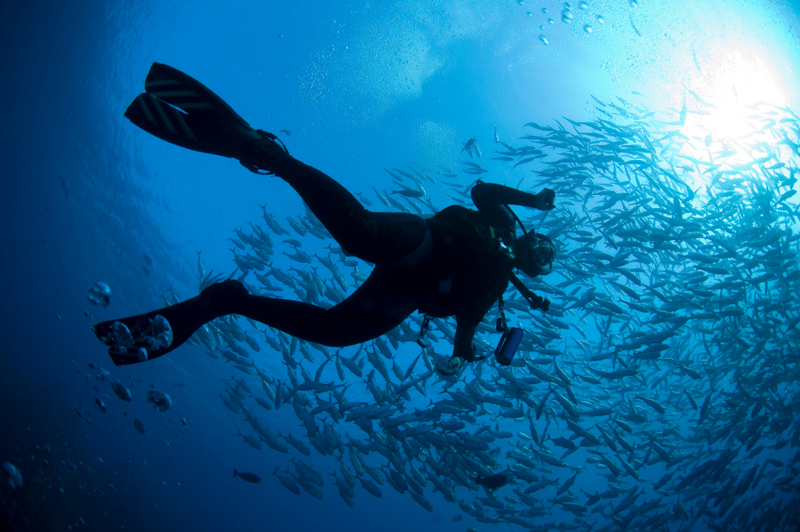 Whether you just want to grab your flippers and head in, or schedule a dive with one of the local companies, this aquamarine experience of this island is not to be missed. 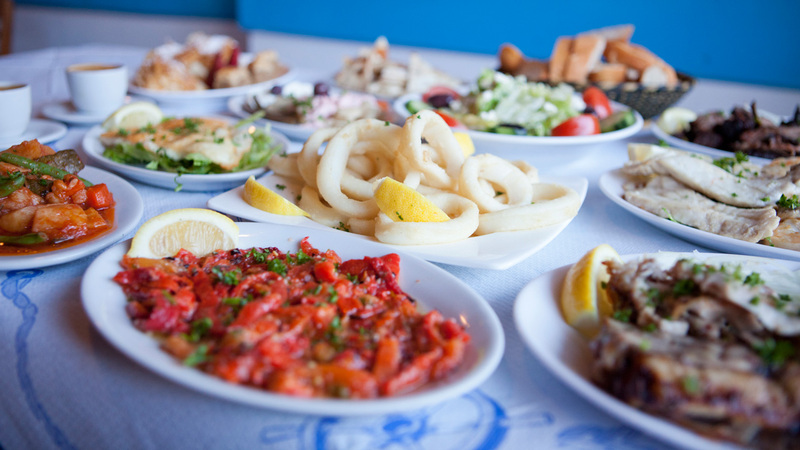 One of the biggest parts of Greek culture can be found in their food. With every restaurant having its own special recipes for the variety of traditional cuisine, there is an abundance of different dishes to experience. Word of advice: never say no to a real home-made Greek Souvla. 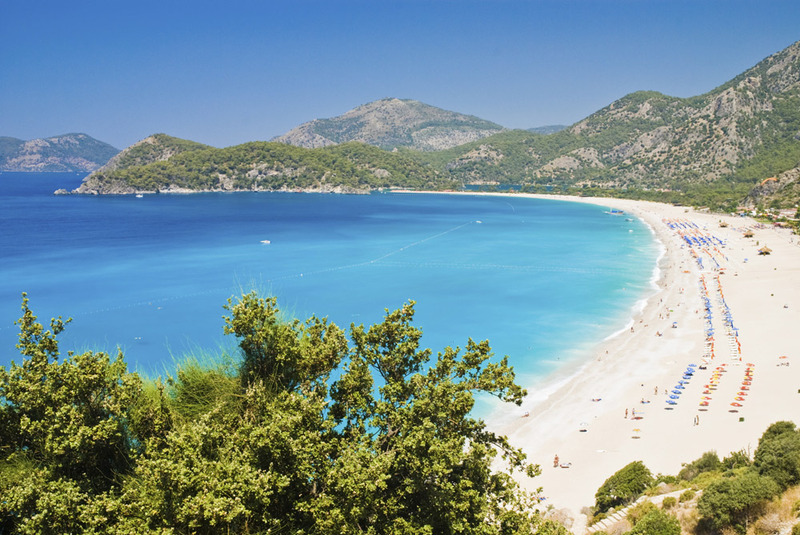 Whether you choose to stay in an apartment or a villa, there will always be a bay or beach close by. There is nothing more inviting than the warm, crystal blue water of this little Island, and many have said it is home to some their favourite beaches. 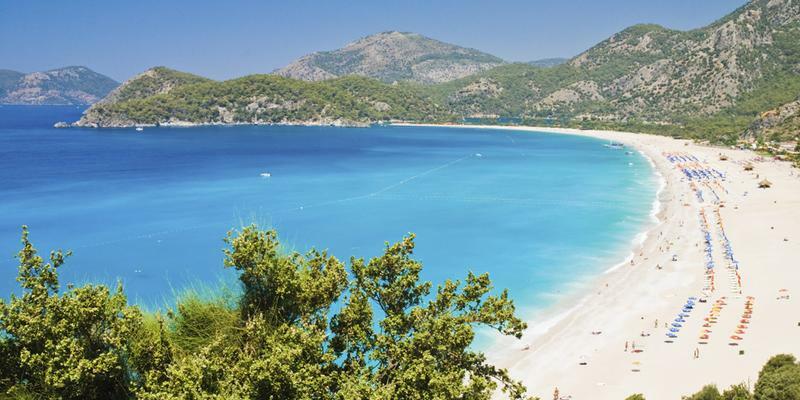 Whether you want to relax on the white sand or take a leap off the nearby cliffs, its completely up to you. Despite a selection of museums, the history of the city can be felt in the sun-kissed buildings, nature and cobbled streets themselves. Sometimes it’s well worth escaping the seaside for a trip through the old square, you never know what you may come across. 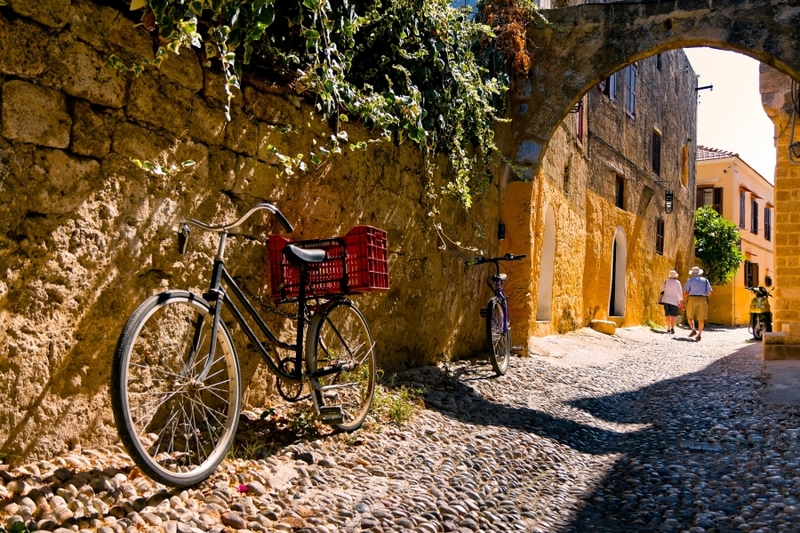 If you want to explore more of what this beautiful Greek island has to offer, click through to our available villas in Rhodes.